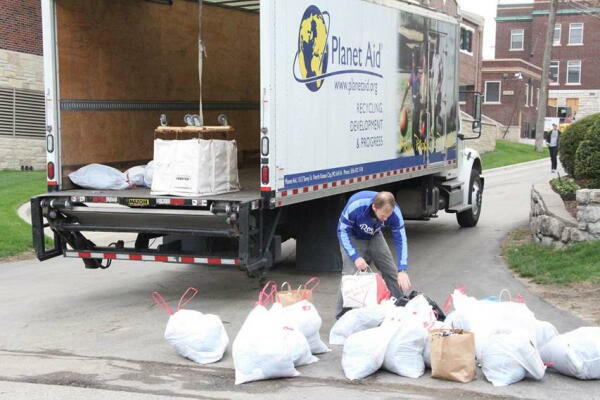 Planet Aid Recycles Clothes at Kansas City University Extreme Recycling Event - Planet Aid, Inc. 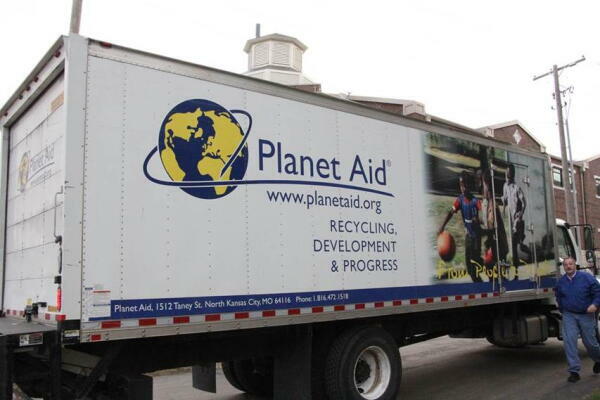 Planet Aid helped the Kansas City community to recycle their old textiles at the Extreme Recycling event sponsored by Kansas City University of Medicine and Biosciences. Click here to see other spring cleaning drives in the Kansas City area!